Over the years, we have come to refer to our book’s title by the acronym FACMU— Financial Accounting: An Introduction to Concepts, Methods, and Uses. We take concepts, methods, and uses to be the central elements in learning and teaching about financial accounting. ■ To help students develop a sufficient understanding of the basic concepts underlying financial reports so that they can apply the concepts to new and different situations. ■ To train students in accounting terminology and methods so that they can interpret, analyze, and evaluate financial statements and notes currently published in corporate annual reports. 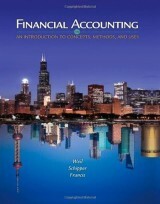 Most introductory financial accounting textbooks state these, or similar, objectives. 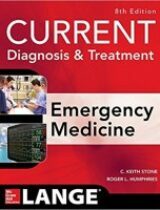 Textbooks differ in their relative emphases on concepts, methods, and uses. 1. 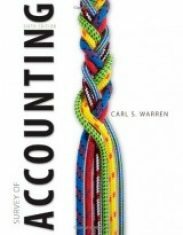 Concepts This book emphasizes the rationale for, and implications of, accounting concepts. To learn accounting, students must develop the ability to conceptualize the transactions that accounting summarizes and the process of summarization. Without such concepts, students will have difficulty focusing on the relevant issues in new and different situations. 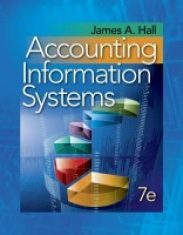 Accordingly, each chapter identifies important accounting concepts and includes numerical examples illustrating their application. 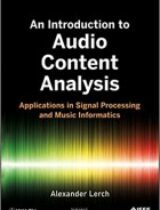 The end-of-chapter material includes numerous short exercises and longer problems to check students’ ability to apply the concepts to different situations. 2. Methods We place enough emphasis on accounting procedures to enable students to interpret, analyze, and evaluate published financial statements. 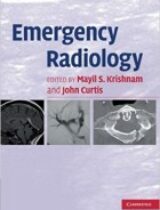 The text does not emphasize procedures to such an extent that students bog down in detail. All writers of accounting textbooks must decide just how much accounting procedure to include. We believe students learn most effectively by working exercises and problems. 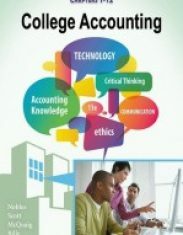 Too much emphasis on accounting procedures, however, lulls students into the security of thinking they understand accounting concepts when they do not. 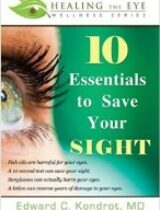 We have for many years used the mixture of concepts and procedures in this book and have found it effective in the classroom. Understanding the accounting implications of an event requires that students construct the journal entry for that event. Throughout this book we use journal entries in describing the nature of accounting events. 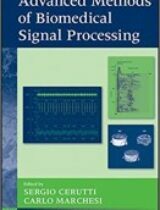 Moreover, most chapters contain exercises and problems that require the analysis of transactions with debits and credits. Do not conclude by a glance at this text, however, that it is primarily procedural. We want students to learn concepts; the procedures enhance the learning of concepts. 3. Uses This book attempts to bridge the gap between the preparation of financial reports and their use in various decision situations. 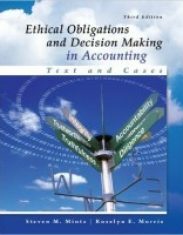 The chapters consider the effects of alternative accounting principles on the measurement of earnings and financial position and the appropriate interpretations of them. Numerous problems based on financial statement data of actual companies appear at the end of most chapters.